The Schaeffler groups present its products and technologies for the mobility for tomorrow at international fairs, exhibitions, and conferences all over the world. 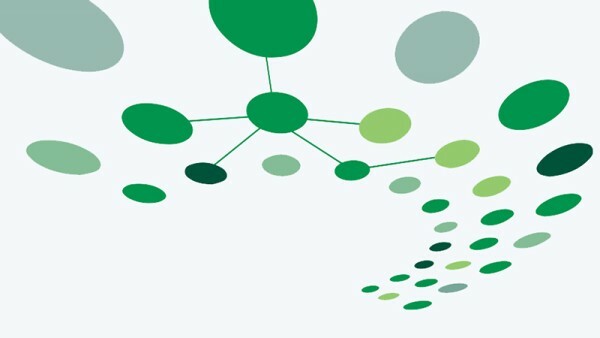 At a career fair in your area you will learn what entry and career opportunities are waiting for you at Schaeffler. 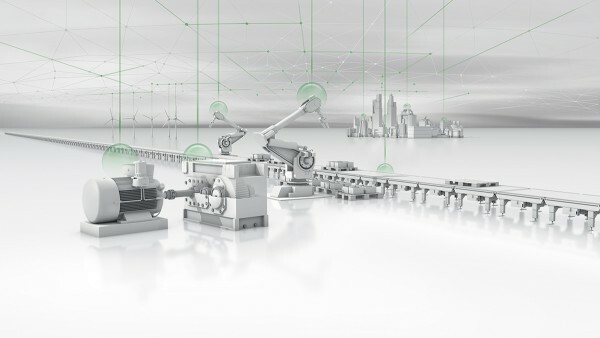 “Industrial Intelligence” was the motto of the Hannover Messe 2019. Visitors to our trade show booth could gain a live insight into what this can mean in practice, including smart solutions that make it easy to increase the performance of your machines and equipment and to reduce operating costs. As more and more people live in megacities, the search for intelligent urban mobility solutions is becoming increasingly urgent. Tomorrow’s mobility needs are confronting us with fundamental questions that require cutting-edge solutions. 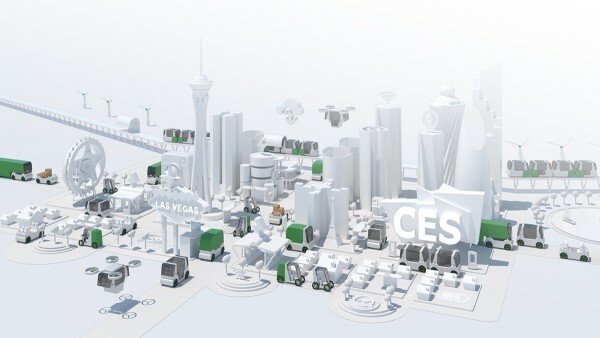 To that end, CES 2019 in Las Vegas offered Schaeffler a global forum to present the visionary concepts with which we are shaping mobility for tomorrow. 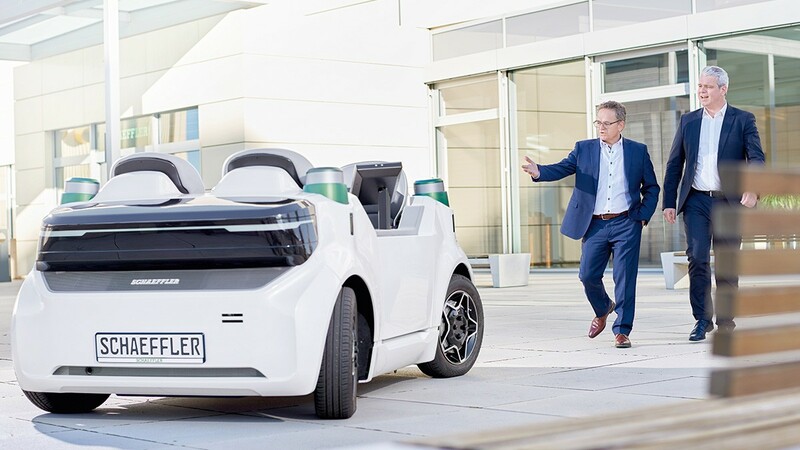 Even today, Schaeffler is already paving the way for the mobility of tomorrow. 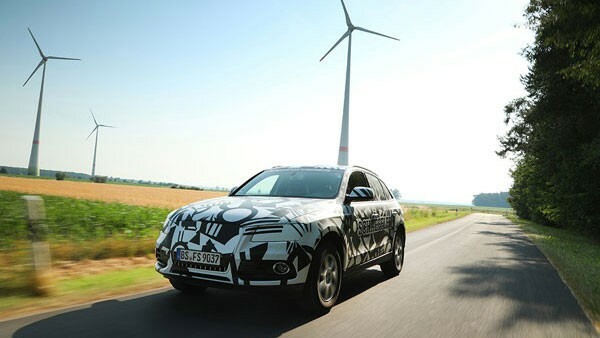 Environmentally friendly drive technologies, the promotion and expansion of renewable energies also play a central role here. 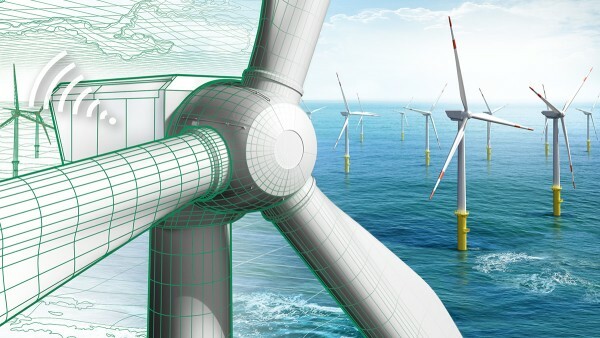 As a strategic development partner, we have been supplying reliable bearing solutions for onshore and offshore wind turbines for over 30 years. The shift in mobility also requires solutions that ensure safe and cost-effective operation. This is exactly the track that Schaeffler is on. 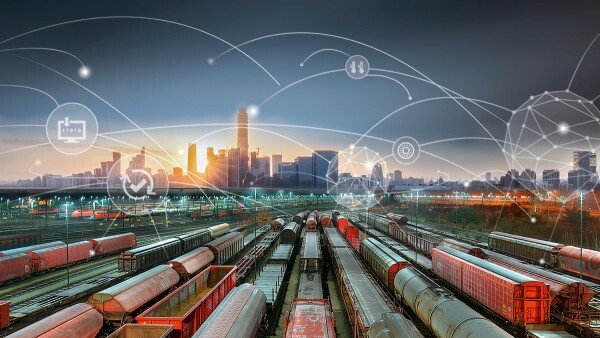 Our comprehensive understanding of systems means we can offer the ideal solution for any challenge in the railway sector. “Get more – be part of it” was our motto at this year’s Automechanika Frankfurt. From 11 to 15 September, we presented our comprehensive system expertise for the transmission, engine, and chassis segments on over 1,000 square meters of stand space – A01 in the Forum. By developing new drive technologies, next-generation mobility solutions for urban living spaces as well as components that make automobiles more environmentally friendly, we are helping to shape mobility for tomorrow. 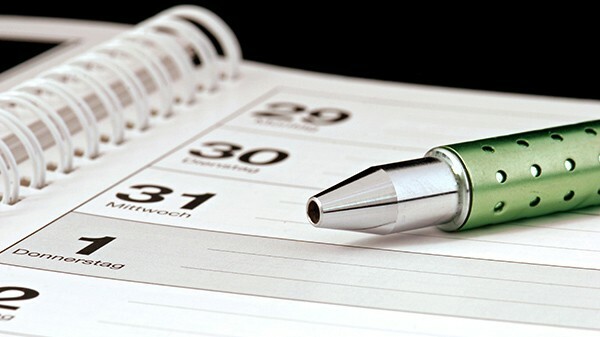 Doing so, however, entails engaging in a range of activities that are becoming ever more complex and digital. Consequently, groundbreaking products and innovations can only be realized by working together in close cooperation with our partners. 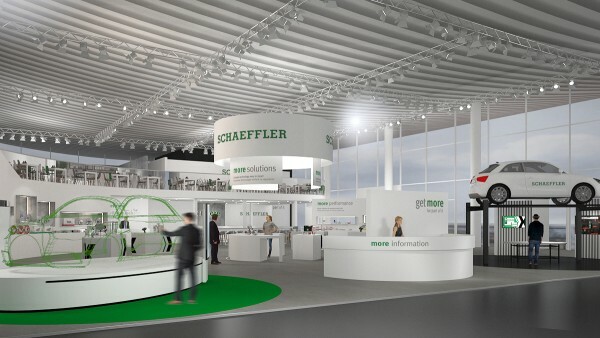 Under the motto “Mobility for tomorrow”, Schaeffler was at the world’s most important specialist automotive trade show to present technologies and products for three focal topics: energy-efficient drive technologies, electrification of the drive train, and a holistic analysis of the energy chain.